Hammer Handle, Octagonal, Hickory, 14-In. Hammer Handle, Blacksmith, Hickory, 14-In. 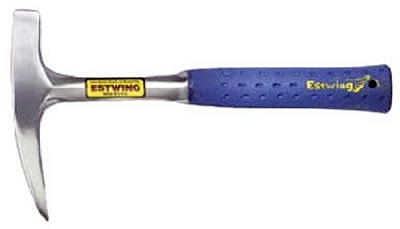 Steel Claw Hammer, 13-In., 16-oz. 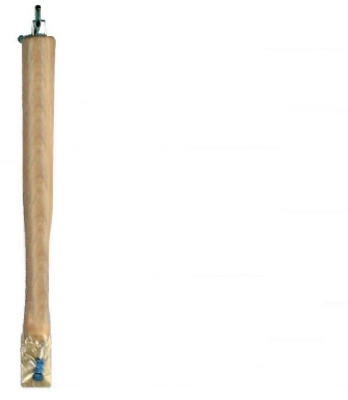 Hammer Handle, Hickory, 12-In. A.E. 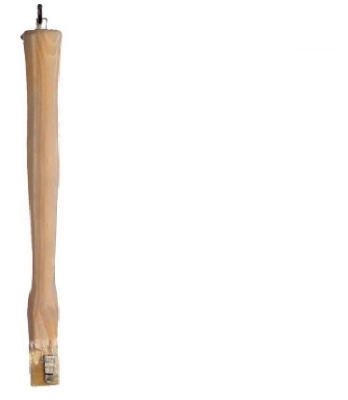 Hammer Handle, Professional, Hickory, 13-In. A.E. Hammer Handle, Homeowner, Hickory, 14-In. A.E. 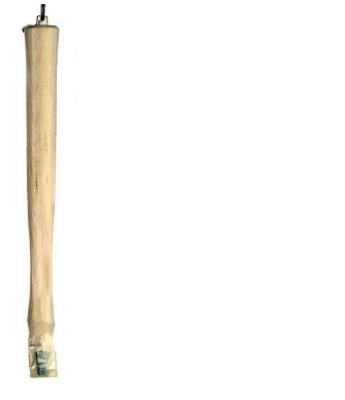 Hammer Handle, Hickory, 14-In. A.E. 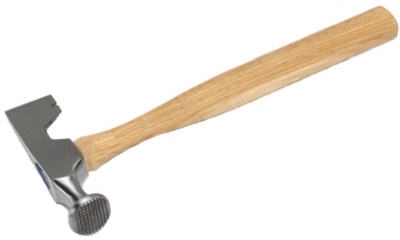 Hammer Handle, Ball Pein, Hickory, 12-In. Hammer Handle, Ball Pein, Hickory, 14-In. Hammer Handle, Ball Pein, Hickory, 16-In. Hammer Handle, Blacksmith, Hickory, 16-In. 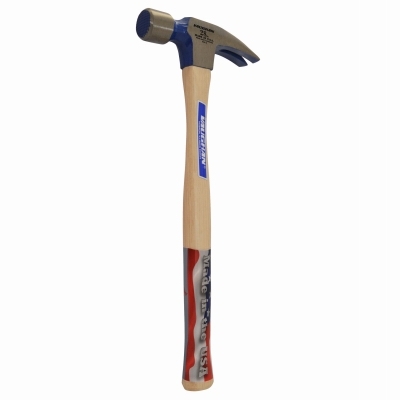 Hammer Handle, Brick, Hickory, 12-In. 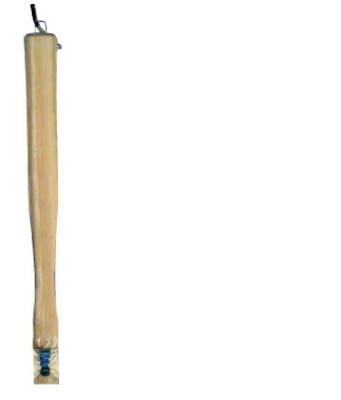 Professional Hammer Handle, Hickory, 14-In. A.E.